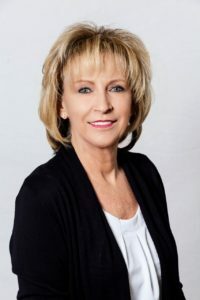 CindySellsTellico – Turning dreams into addresses. 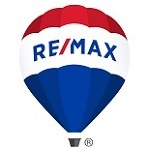 Nobody in the WORLD sells more Real Estate than REMAX. How do we do it? By listening to and taking care of our clients. Whether you are buying or selling, we have you covered. We will search until we find exactly what you are looking for. If you are Selling, we will market your property on over 50 websites, perform a market analysis to make sure the property is positioned correctly in the marketplace, and watch for trends in and out of the local market. I believe that everyone needs an advocate in life. Someone in their corner who really looks out for their best interest. I have always looked at my clients as my friends. If you ask them they will tell you that they feel as though they are my only client. I believe positive thinking yields positive results. I believe communication is the key to anything. I take the complexity in a real estate transaction and make it simple. Please consider me your source of information for any questions you may have. If I don’t know the answer, I’ll find someone who does. WHAT are you waiting for? Call me now for more information.